Exclusive tour for UK guests with an English speaking tour host. 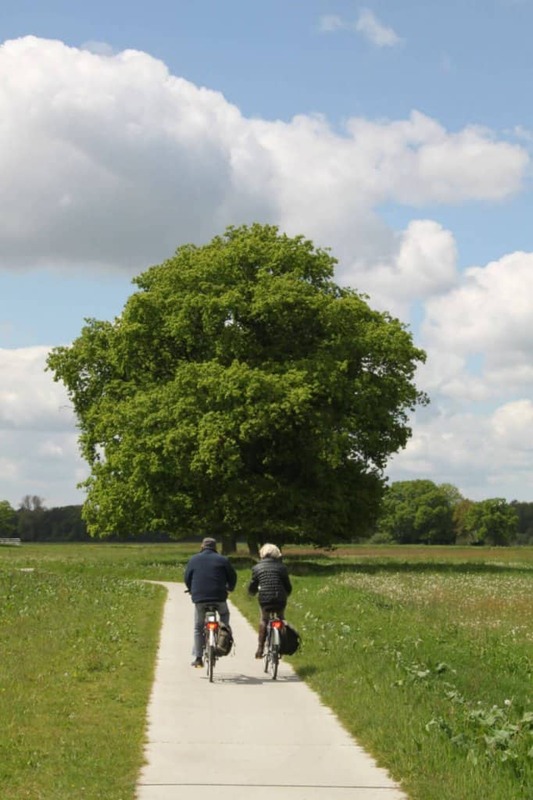 Experience the Netherlands by bicycle at leisurely pace. 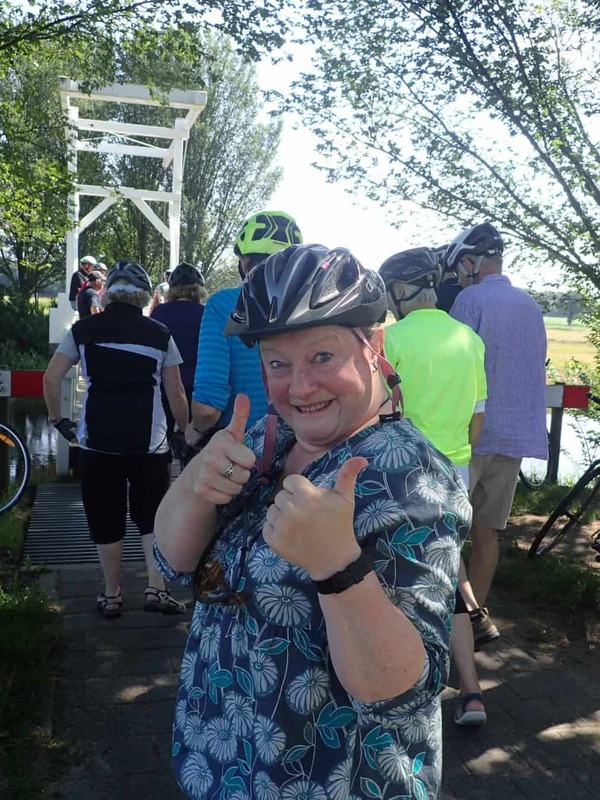 Enjoying cycling excursions to explore the Dutch countryside, stopping at various points of interest to admire the nature and wonderful views. 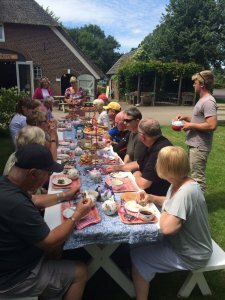 Visiting beautiful sculpture gardens, a local vineyard, a functioning windmill, dairy farm, a day trip to Giethoorn by coach and boat and lots lots more.This popular tour has been running since 2016 and has been a great success year on year. 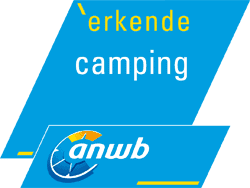 Giving the participants the chance to meet fellow campers and cyclists. Tour departs from 1 July 2019 – prices start from €825,- for two people plus an outfit. 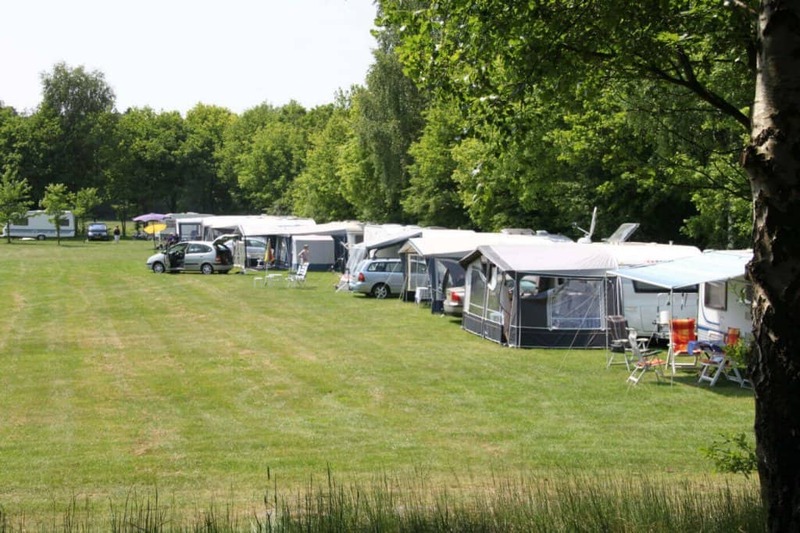 If you do not have a caravan or motorhome we have luxury accommodation on site which can be rented. Enjoy an afternoon at your leisure before meeting your fellow members and tour hosts for a welcome meeting and drink. 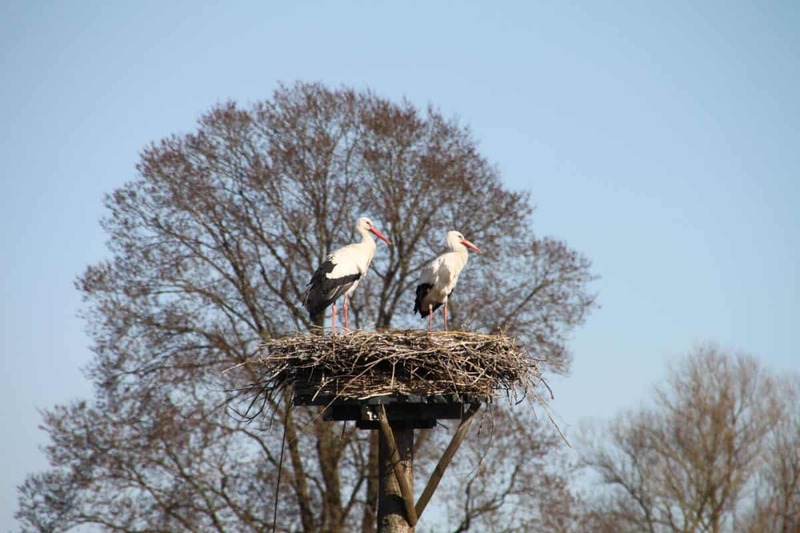 This picturesque cycling excursion will take you along and over the River Vecht, where you will be able to enjoy the spectacular countryside as you pass by windmills, castles and stork nests! In the afternoon visit a local strawberry farm for lunch and a guided tour. Distance approximately 19 mls / 31 km. 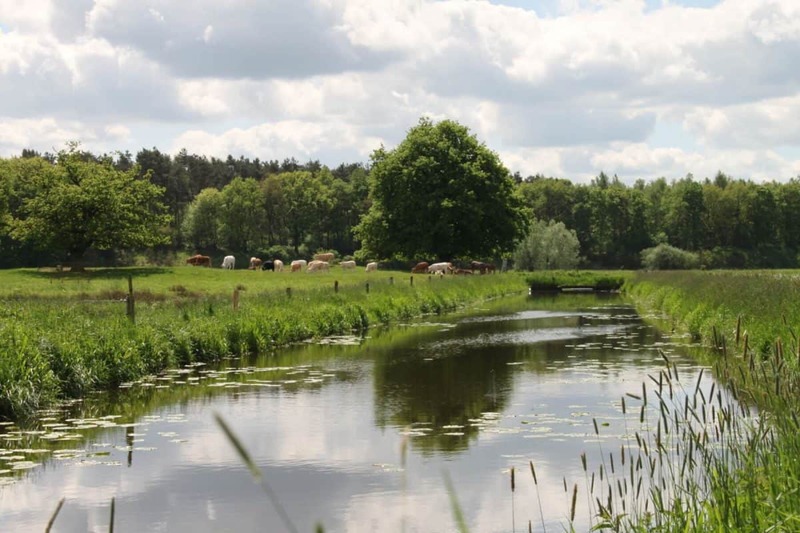 This full day coach excursion will take you to Staphorst, one of the most religious towns in the Netherlands, famous for people wearing traditional dress. 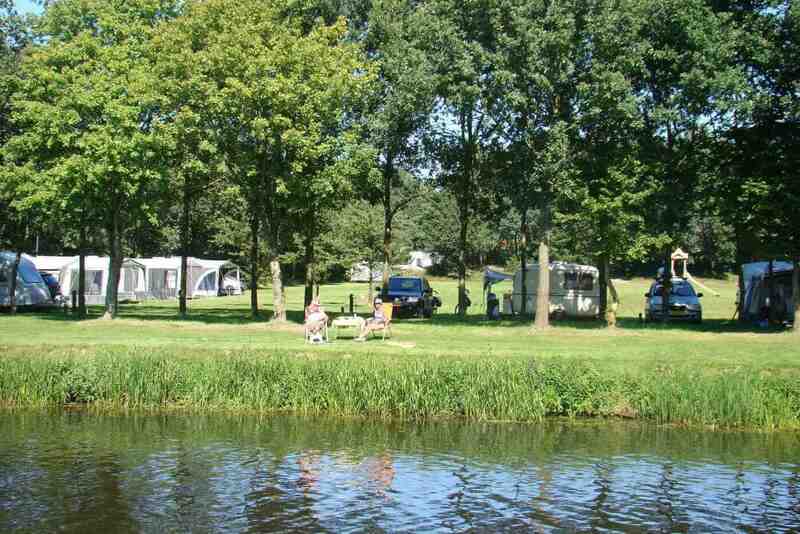 Afterwards you will visit Giethoorn, a charming, little village with no roads. Enjoy a guided boat trip and time to look around at your leisure. 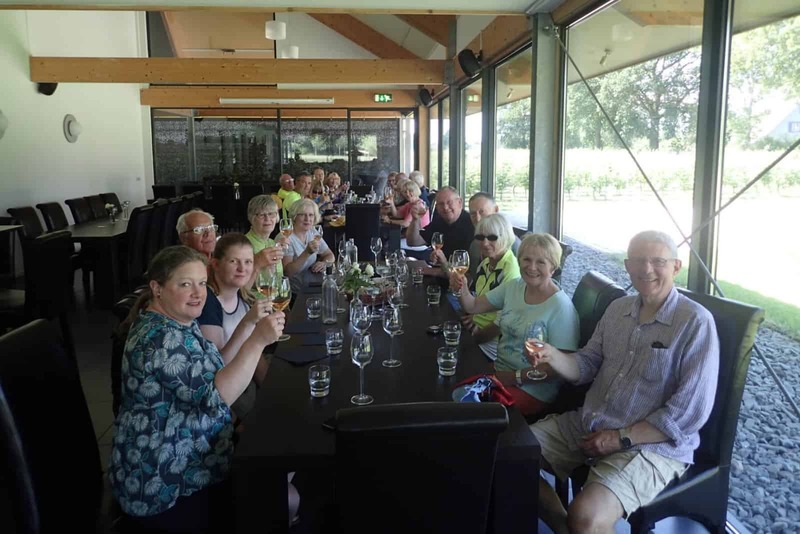 Enjoy this cycling excursion to a vineyard, where you will have a tour of the vineyard, a wonderful lunch and the opportunity to sample the wine that is produced here. Distance approximately 22 mls / 35 km. 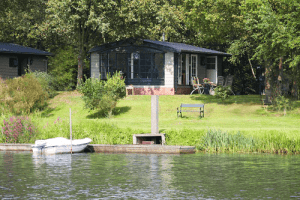 Dalfsen is a small, picturesque town with several little shops, a gentle 40-minute cycle from the campsite. 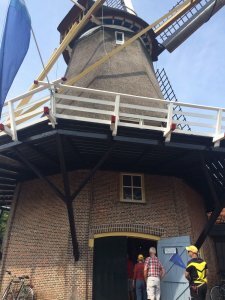 Visit a functioning windmill and enjoy the opportunity to purchase some local produce. Distance approximately 22 mls / 35 km. 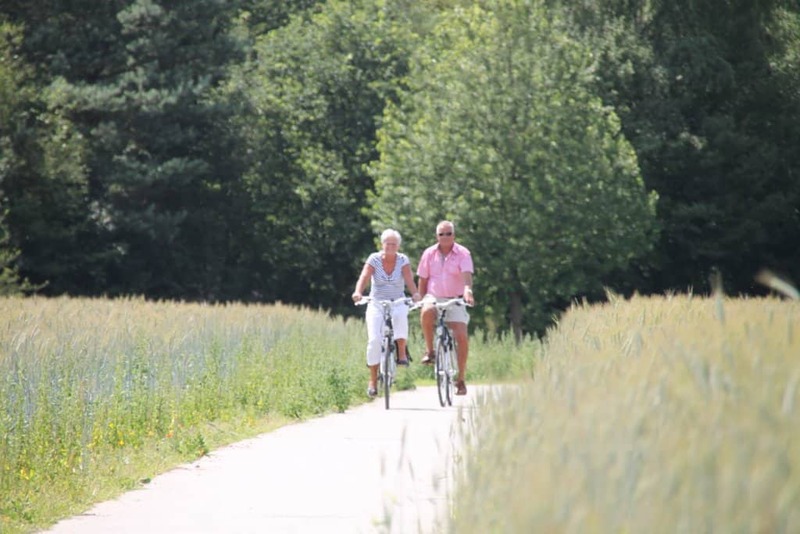 It’s back on your bike today with an excursion to visit the pretty gardens of Witharen. Set on a farmyard, these gardens are home to sculpture artists and, during the summer, the artists exhibit their artwork in the gardens. Explore the gardens at your leisure before enjoying a delicious lunch. Distance approximately 17 mls / 27 km. 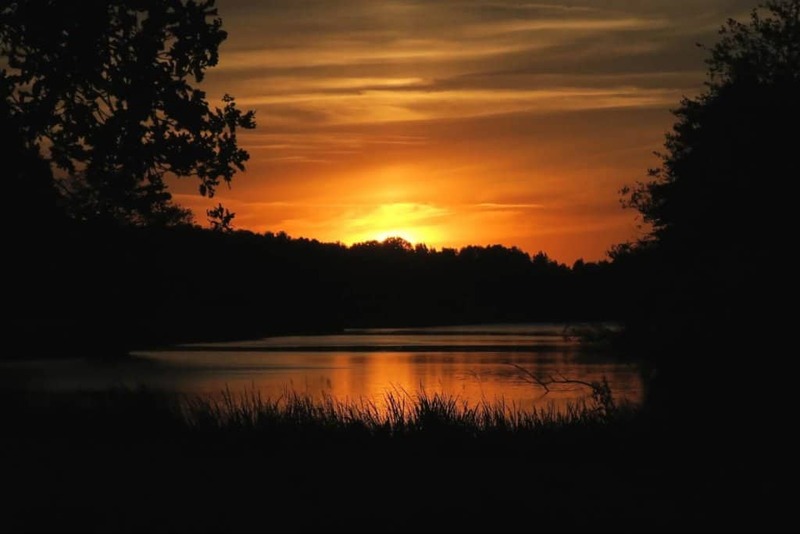 Enjoy your final day at your leisure, and in the evening join the group at the campsite restaurant for a farewell meal. 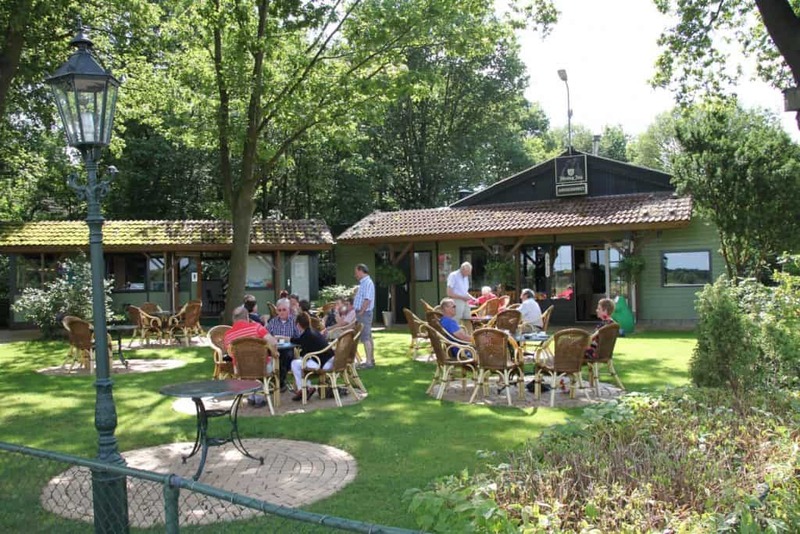 Set yourself up for your journey home with a farewell coffee and a slice of famous Dutch apple cake on the terrace before you depart the campsite. Please note that this itinerary may be subject to change and minimum numbers may apply. For booking or questions, please get in touch: info@arendshorst.nl or telephone +31 529 45 32 48.